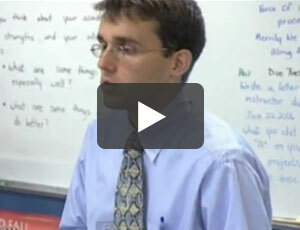 M2TF is a project-based Learning initiative for high school students and teachers. 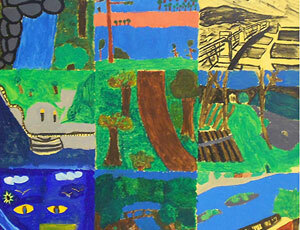 Message to the Future Foundation’s purpose is to bring awareness of the importance to protect scenic landscapes. We accomplish this in the classroom in partnership with Teachers Ignite, LLC as we provide teachers, high school students, and organizations with project-based learning tools and activities that not only help our mission, but also at the same time develop important skills students need to succeed in our twenty-first century work place. 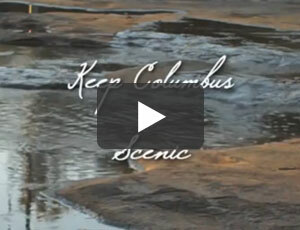 We Want You Inspired To Preserve Our Scenic Landscapes. Take Initiative! Introduce This School Project and Watch What Happens! Help to protect the scenery, it’s your community! MAKE A DIFFERENCE! Inspire your teacher to teach in a way that lets you be the leader! 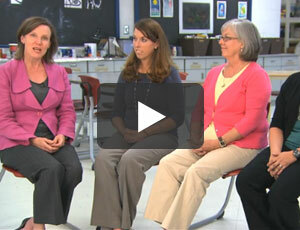 See the brief 3-minute video by Edutopia for a great "Introduction to Project Based Learning." It will help you better explain to your teacher(s) what you want to do and why it is a great way to learn! Don’t miss viewing the section M2tf Flagship Project below. 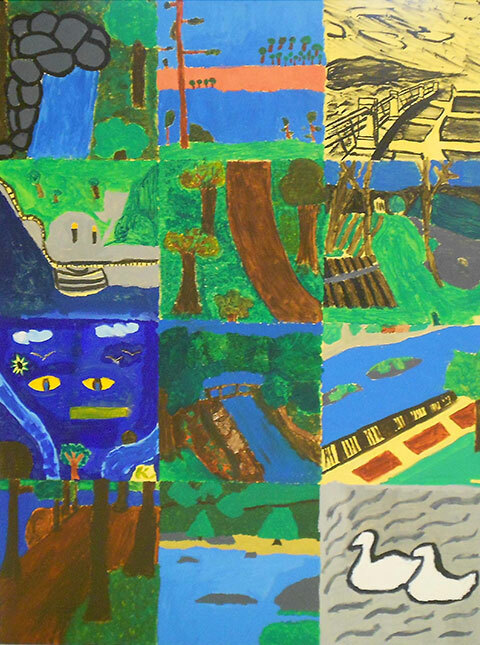 Project Based Learning empowers teachers and students to bring relevance from the workplace into the classroom. Teachers connect with their students as a coach, moving away from a lecture style of teaching allowing them to learn by doing. Done easily as we will show you, the students will learn important skills highly desired by employers including communication, team building, timelines, and problem solving. This project is aligned to Common Core State Standards and aided by our partnership with Teacher’s Ignite. Watch the short 10 min. 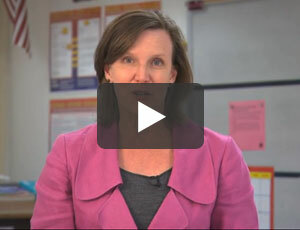 “how to” video by Anne which roughly outlines what to do to engage students in PBL – NOW! 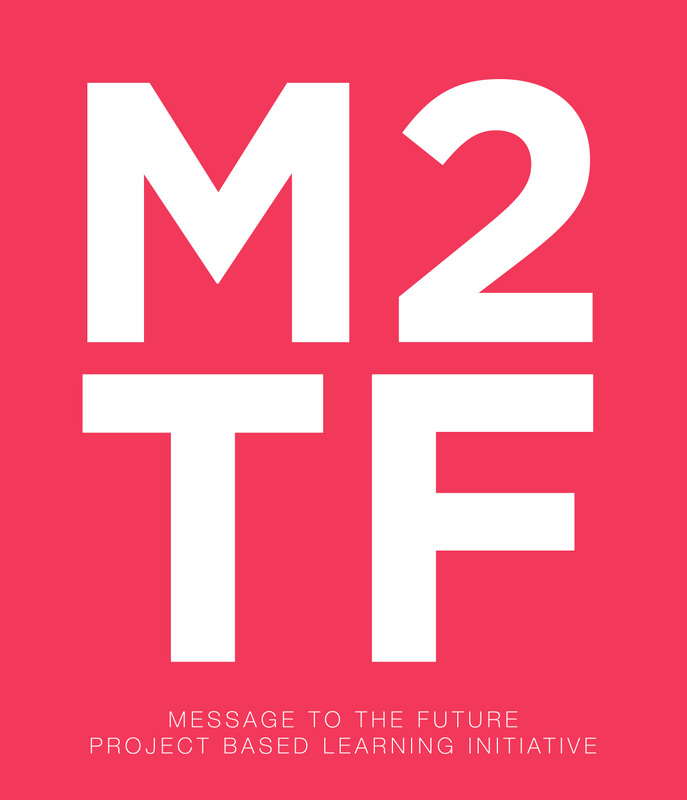 Don’t miss the M2tf Flagship Project videos and information provided below. Project Based Learning when students are behind the project is a huge win. OURS WORKS! 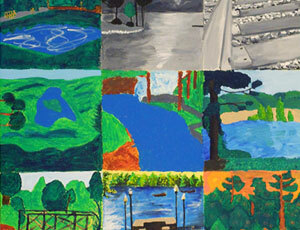 We simply empower the notion that keeping their community scenic is a good idea. 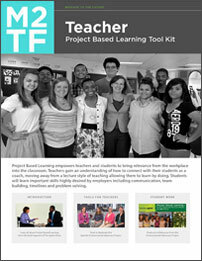 We have created a “Tool Kit for Teachers” that makes Project Based Learning (PBL) easy! Please give us any helpful ideas to make this website better. Invited Mayor Teresa Tomlinson to a public presentation of their project. Their artwork now hangs in City Hall, their video is featured on the City of Columbus’ Facebook page, and subsequently made another presentation to City Hall. 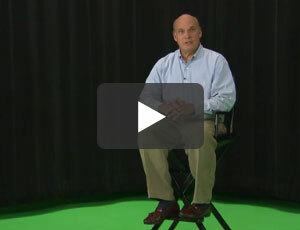 Received a local TV Station "Green Award"
Be Sure To Watch The Videos And Download The Toolkit! We’ve provided the actual student work, and interviewed the teachers and students for you to hear first-hand their advice and feedback from their experience! Included in the downloadable PDF "Teacher Tool Kit" is also an Ignite Curriculum Guide for you to read that has the entire project aligned to Common Core State Standards. Send a note to us at info@m2tf.org to see if a grant would be available to cover some of your expenses. We’d like to hear your ideas! Keep What Is Beautiful Looking That Way! Support our work! 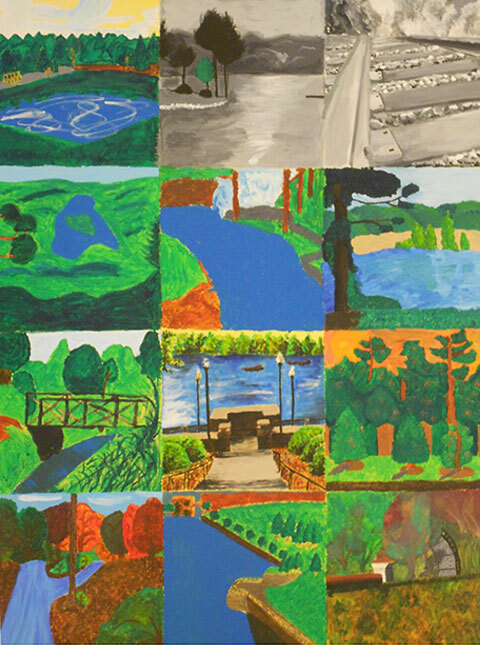 Our goal is simple -- we want students to be the voice of all that we do to make sure the leaders in our towns, cities, and states think carefully when they consider land development – and keep what is beautiful looking that Keep what is scenic scenic! Your tax deductible supports our efforts to get the word out about this project. To learn more about this project and other ways Teacher’s Ignite may be able to assist you and your school, contact them directly at mail@teachersignite.com. Teachers Ignite and the Teachers Ignite Dynamic Starburst logo are registered trademarks of Teachers Ignite, LLC, and are used here with permission. All video content and curriculum guides here are the sole property of Teachers Ignite, LLC and are used under license by M2TF. 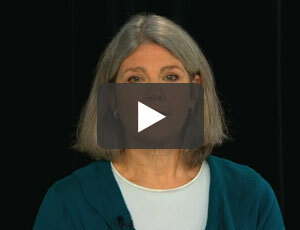 All rights to video and curriculum guide content are reserved by Teachers Ignite, LLC. © @2013.